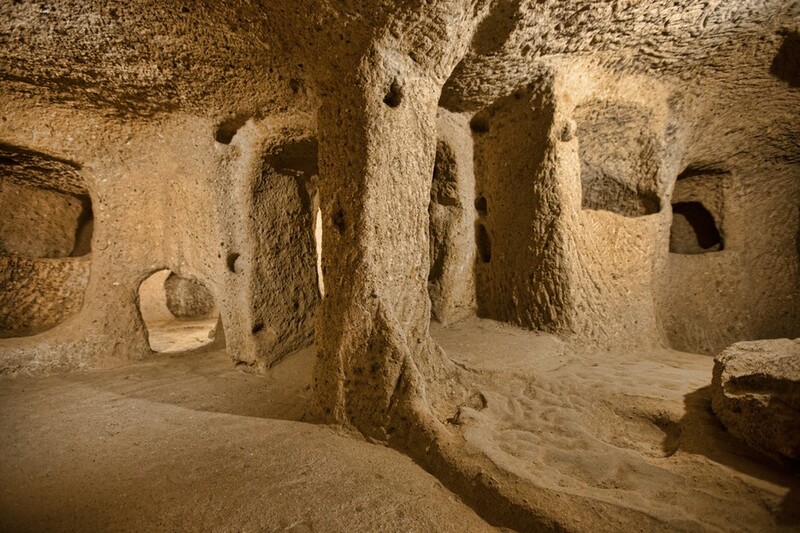 A previously undiscovered underground city has been discovered entirely by accident during an urban transformation project in the Nevşehir province of Central Anatolia. Earthmoving in the area caused developers to stumble upon an enormous underground network of tunnels and rooms spanning over three and a half miles. In the region of Cappodacia where the province is located, other underground settlements have been discovered. One was found to date back to around the time of the Roman empire. The upper levels of this newly discovered complex were found in 2013, but the true size became apparent later the next year. Developers spent an incredible $35 million on building their development, but the government has put a swift halt to it, registering the area with Turkey's Cultural and National Heritage Preservation Board. "It is not a known underground city. Tunnel passages of seven kilometers are being discussed. We stopped the construction we were planning to do on these areas when an underground city was discovered," said TOKİ Head Mehmet Ergün Turan. The complex is believed to be about 5,000 years old and is probably the world's largest. The 18-story underground city once accommodated about 20,000 residents. There are some theories about its function, noting that it may have been used for storing and transporting agricultural products. "We believe that people who were engaged in agriculture were using the tunnels to carry agricultural products to the city. 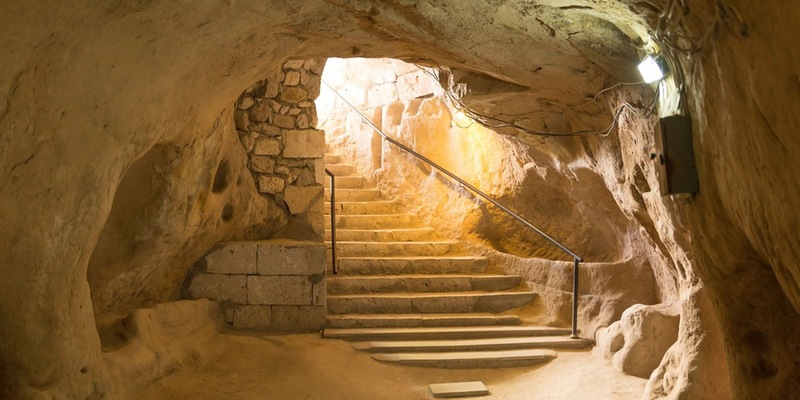 We also estimate that one of the tunnels passes under Nevşehir and reaches a far away water source," he said. There is still much to discover, though.